A Riverside motorcycle accident attorney can be your greatest ally after a motorcycle accident in the Inland Empire. A lawyer can stand in your corner and defend your rights in the face of biases against motorcyclists in the civil justice system. Bentley & More LLP has supported the motorcycle community throughout Riverside County for years. We have what it takes to get the maximum compensation for your accident claim. Call us to learn how we might be able to help you during this difficult time: (949) 870-3800. Serious injuries demand serious legal representation. The team of Riverside motorcycle accident lawyers at Bentley & More LLP know how to fight for fair compensation for even the most catastrophic motorcycle crash injuries. We also understand the types and causes of many motorcycle crashes. The most common types of motorcycle accidents in Riverside include intersection wrecks, rear-end collisions, left-turn accidents, single-vehicle accidents, and hit-and-runs. Hit-and-run motorcycle accidents are unfortunately rather common in Riverside. Our team of auto accident lawyers can help you recover compensation even if the police haven’t caught the at-fault driver. All motorcyclists and their passengers must wear helmets in the state of California. Motorcyclists have all the same rights to the roadways as other drivers in the state and must obey the same roadway rules. California law permits lane-splitting, or riding between two lanes in the same direction as traffic, within limits. Motorcyclists must watch their speeds and lane-split as carefully as possible. Since California is a comparative fault state, breaking motorcycle laws could affect how much you’re eligible to receive in a personal injury claim. Riverside does not have any motorcycle-specific statutes that deviate from state laws. Our Riverside accident attorneys always recommend contacting a law firm as soon as possible after a motorcycle accident. Notifying an qualified motorcycle accident lawyer of your situation can result in reliable advice moving forward, as well as prompt protection of valuable evidence. Our lawyers can immediately get to work on your case, gathering information and documentation such as photographs of the crash and police reports. We can help you with every aspect of recovery, from recommending top doctors to contacting the at-fault driver’s insurance company. It’s never too soon to call a Riverside motorcycle accident lawyer after a crash. California is an “at-fault” insurance state. This means the at-fault party will be liable, or legally responsible, for other parties’ damages. The liable party could be a negligent, distracted, or reckless driver. It could also be the government agency in charge of maintaining roadways if a road defect such as a pothole contributed to your crash. Our firm has also handled motorcycle accident claims against manufacturers for defective parts such as bad brakes. It will take an investigation of your accident to determine the defendant(s) for your claim. Why Choose Bentley & More LLP for your Motorcycle Accident Case? 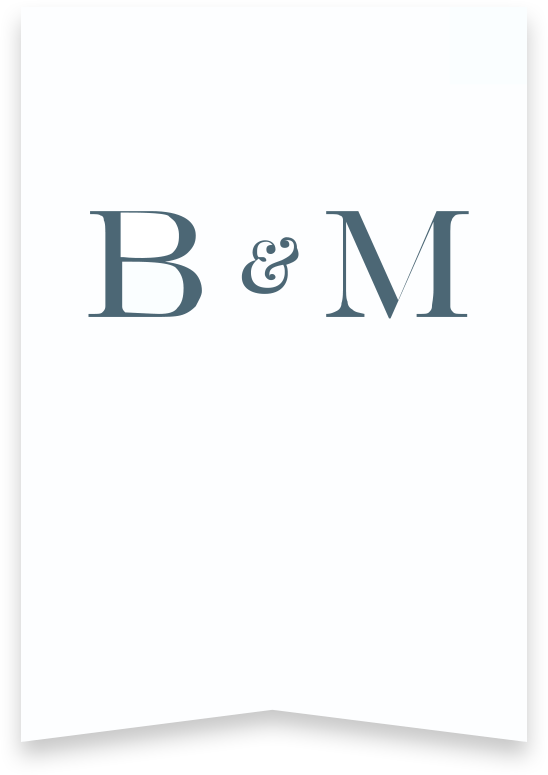 Bentley & More LLP has secured millions of dollars for past accident clients throughout California. Our Riverside personal injury lawyers boast extensive experience, in-depth legal knowledge, and a passion for helping others. We’ll do everything we can to make sure you recover what you need after a serious motorcycle accident in Riverside. Your future starts with a free consultation with one of our lead attorneys. Call (949) 870-3800 or tell us your story online and we’ll get back to you as soon as possible.